A classic sneaker gets modern updates in the Sperry Captain's CVO. 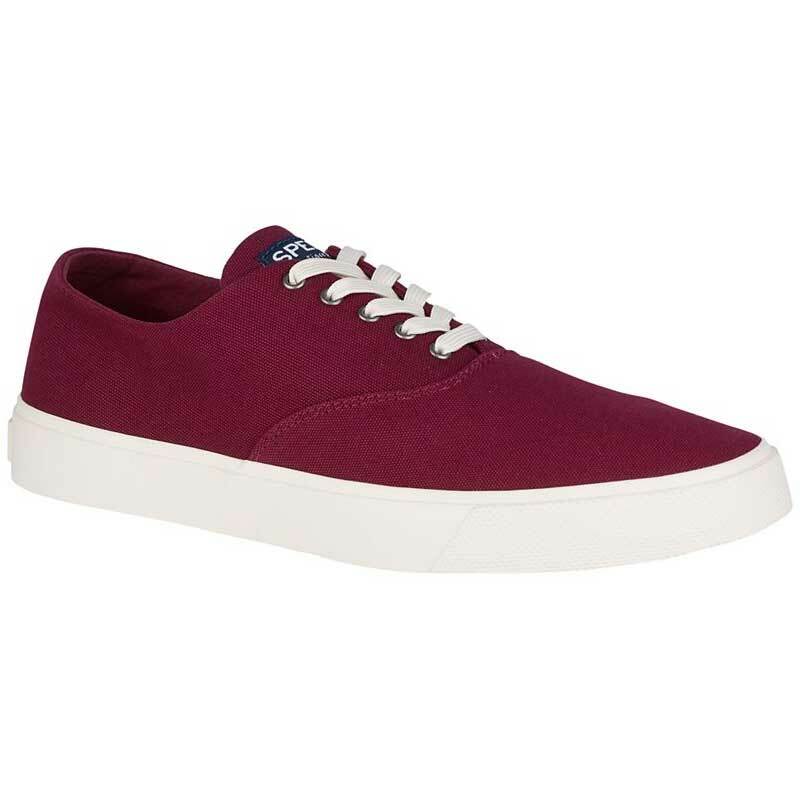 This men’s lace-up sneaker has an upper made of lightweight and breathable canvas making them perfect for those warm summer days. A removable full-length footbed is contoured for support and soft linings resist abrasion for instant comfort. The vulcanized construction creates secure bond between the upper and outsole without weighing the shoe down. Sperry’s signature Wave-Siping outsole delivers ultimate wet/dry traction so enjoy your summer to the fullest in the Captain's CVO sneakers from Sperry.